A carpet company in the midlands had been subject to two health and safety inspections from the local authority.On both occasions the local authority officer had to raise issues regarding the poor system of work for storing carpets in the warehouse part of the premises. 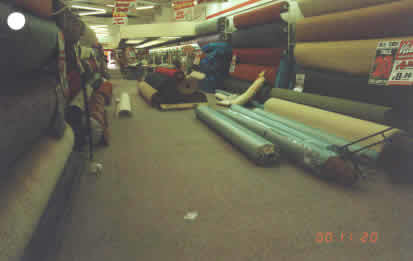 On the latter occasion the matter of carpets towards the back of the store presenting a trip hazard was also raised. The company was visited again following an accident to the manager of the store who had sustained a fractured wrist. 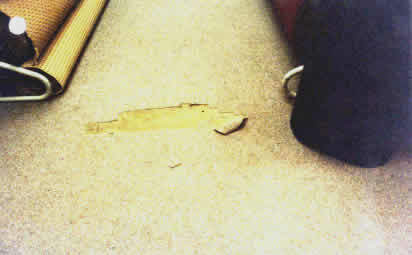 Following the accident investigation, the company were subsequently prosecuted with contravening Regulation 12(3) of the Workplace (Health, Safety and Welfare) Regulations 1992 as the sales floor was obstructed with goods and also had badly worn areas of floor covering that were likely to cause a person to slip, trip or fall. 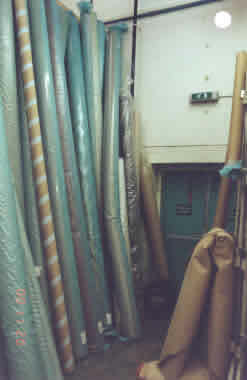 They were also prosecuted with contravening Section 2(1) of the Health and Safety at Work etc Act 1974 in that the system of work in place for storing carpets in the warehouse was unsafe. The company pleaded guilty and was fined £8,000 in total.